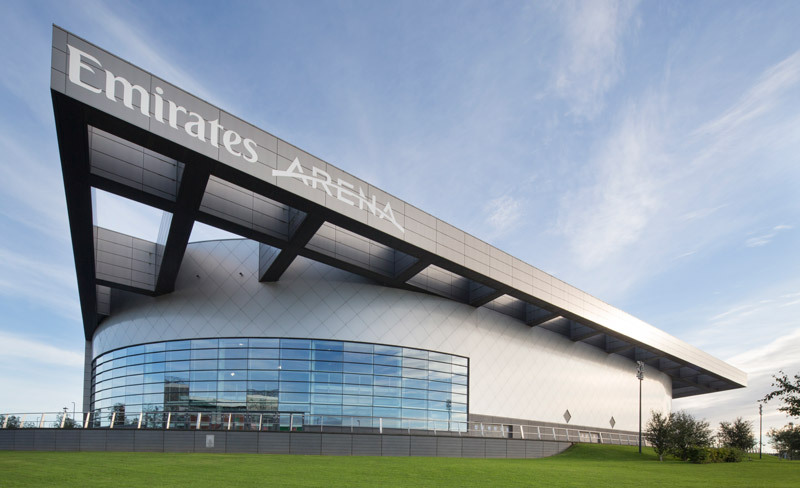 Glasgow’s Emirates Arena is the venue for the European Athletic Indoor Championships, 2019 and has quickly become Scotland’s ‘home’ of world-class sport since opening in 2012. Purpose-built for major international sporting events, it boasts a 5500-seater main arena alongside the Sir Chris Hoy Velodrome. In addition to being the home of the bi-annual British Athletics Indoor Grand Prix, the Emirates Arena has played host too many other international sporting events including the 2017 TOTAL BWF Badminton World Championships, Glasgow World Cup Gymnastics, Davis Cup Tennis, UCI Track World Cup, and Glasgow 2014 Commonwealth Games Track Cycling and Badminton. 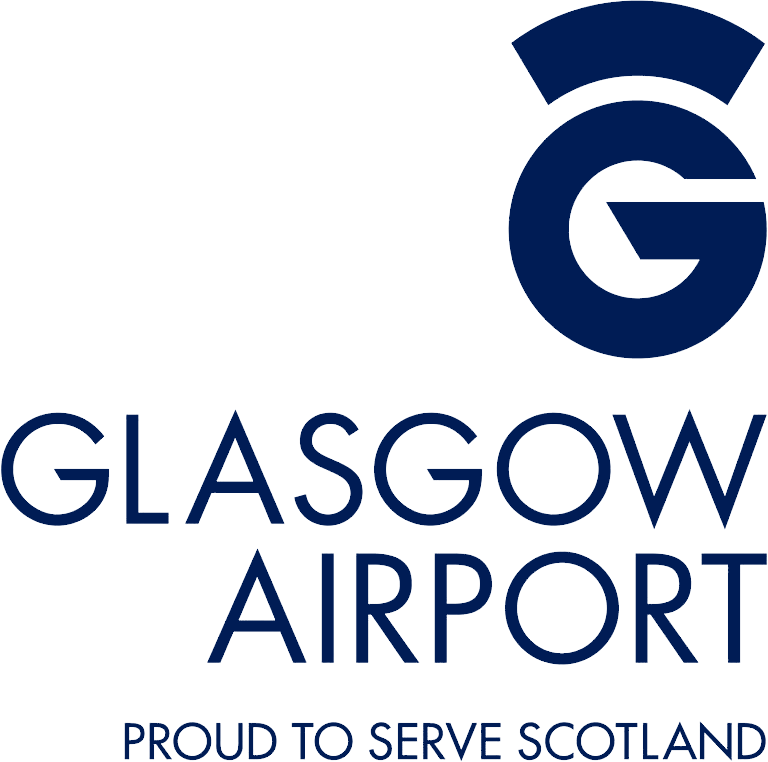 For more information on travelling to the venue click here.